Any legal matter that involves you and your family is important. 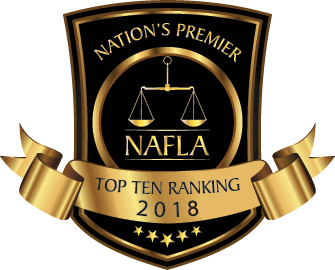 Because no two families are alike, you need a lawyer who will take the time to get to know you, who will represent you from start to finish, and who will fight for you and your interests. We offer a 10% discount to all military, police and fire department personnel. We had a great experience with RJ Peters. They helped us with our wills and it was a much easier process than what we had expected. 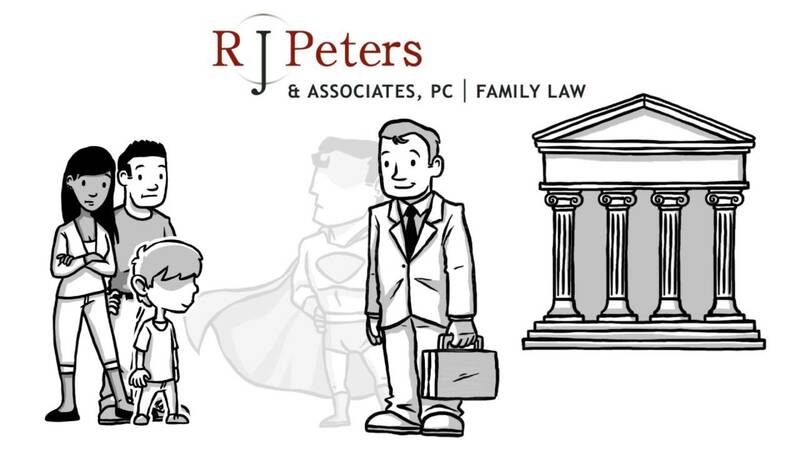 We take sides at the R. J. Peters & Associates law firm. This is an important concept that we do not take lightly. Settlement of the difficult issues which arise in family law matters is always an important effort, but not always possible. We focus on fighting for our clients whether in settlement efforts or in litigation. Our only business is family law. From our office located near downtown Phoenix, we represent clients in Maricopa County and throughout Arizona. If you need an aggressive advocate, on your side, and not in the middle, please see us. Our lawyers help clients with a full range of family law matters.